The majority of homeowners who choose to install a composite deck do so because of the high quality, maintenance free material and the benefits it offers. But, as with nearly everything else, if water is left to collect mold will grow on composite decks. Identify and locate the source of the problem before you begin scrubbing your composite deck with bleach and water. 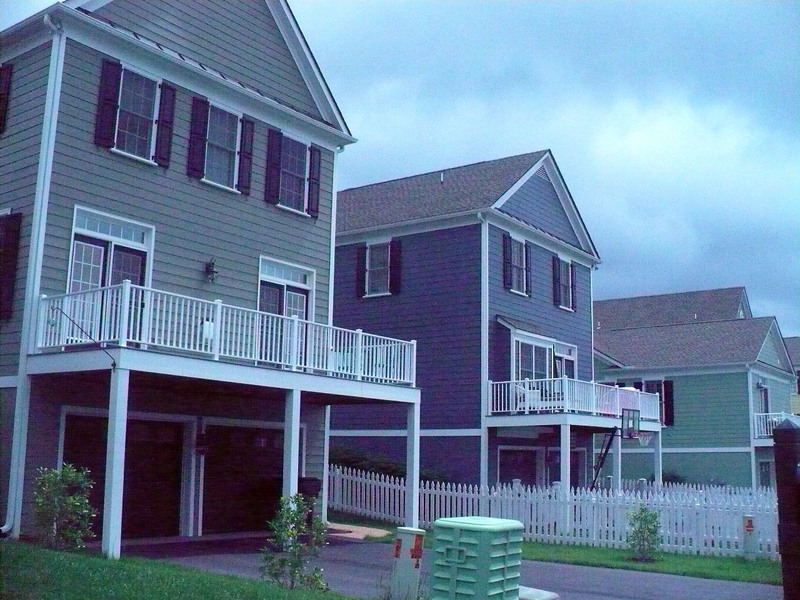 Typically, a steady rainstorm or water drainage lead to water remaining on the deck and to mold. However, other water sources can lead to mold on your composite deck too, such as a window air condition dripping on it consistently, a sprinkler intended to provide hydration for the lawn or even a hanging plant that is water and allowed to drain on the deck. Once the source of the water is identified, you can remedy the problem so you won’t have to repeatedly clean the mold from your composite deck. The key to avoiding additional mold growth in the future is to divert the water or remove the source. Pretty simple fixes can help alleviate the problem. Consider running a drain hose from your air conditioner to a different location to prevent the condensation from dripping on the composite deck; place the sprinkler in a different location to prevent the overspray from landing on the deck, and move the hanging plant or place a drip collector under it to avoid a moldy composite deck. 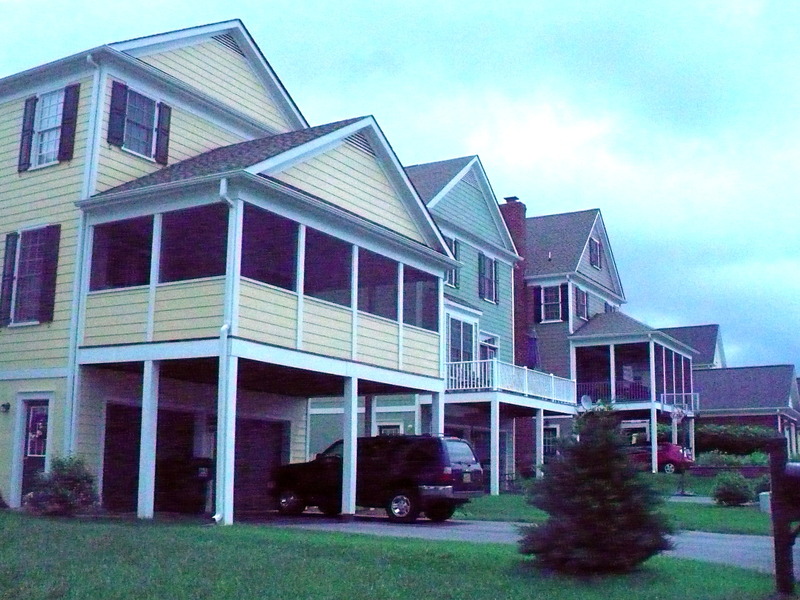 Several companies market products aimed specifically at killing mold on decks, including composite decks. Most of these products contain bleach, so cover any surrounding plants with plastic to avoid damaging them with bleach. A simple solution of half water and half bleach can be mixed and used to clean the bleach off the composite deck as well. Simply mix it up, spray it on the affected area and then scrub with a brush to remove the mold. Again, take caution around your plants and vegetation. 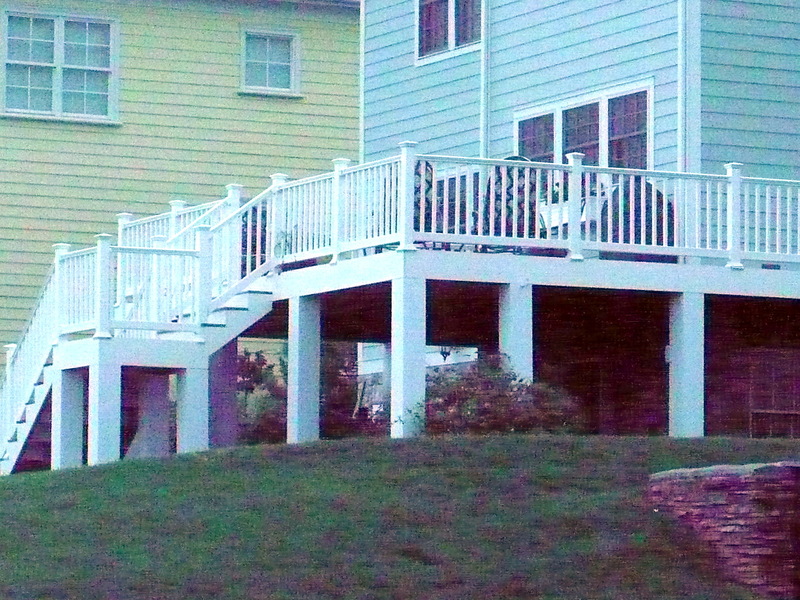 For more information on composite decks and professional cleaning, contact the experts at Hal Co Fence. Hal Co Fence specializes in quality fences, decks, and screen porches that have added value and beauty to thousands of commercial and residential customers in the Northern Virginia area.